Looking for elegant evening dresses 2015 high fashion? 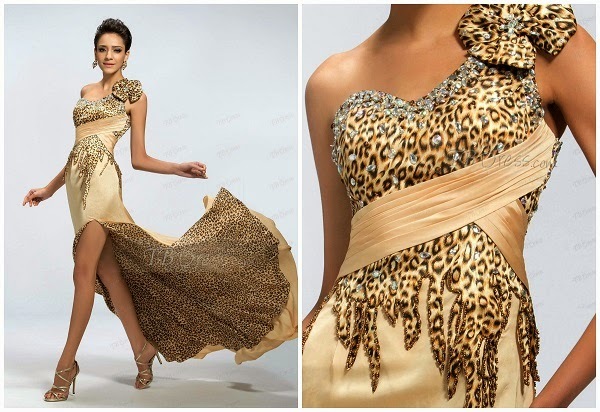 Do you like to wear stylish evening dresses for an event, wedding, communion or for a romantic dinner? Here is my special selection on the site Tbdress that offers a rich showcase of wonderful dresses of every color and design to wear elegant evening dresses 2015. Start your amazing deals with big discounts on Tbdress ! Always looking for good business, I landed on Tbdress: shop online with elegant evening dresses 2015. Tbdress is an online shopping mall, buying fashion dresses ; rapid delivery. One of the e-commerce pioneers in the field of international business, Tbdress.com provides hundreds of dedicated products for global shoppers. Our buyers are from over 230 countries worldwide. We also boast over 10 million product listings from our factory. I really love the dresses on Tbdress with sunny colors as those in the picture 1 and 2. Do’t know which to choose, the design is similar, with draped bodice, The evening dresses 1 has shoulders decorated with rhinestones and beads, while 2 has only one sleeve draped neckline and covered with tape pearls. The clothes are made of soft chiffon, light and impalpable, for a better fit. 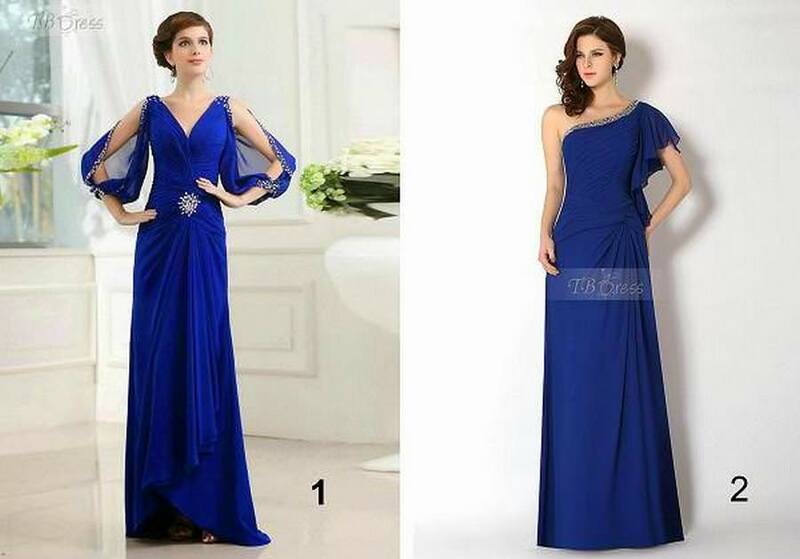 How about these beautiful evening dresses 2015 in chiffon by delicate color by Tbdress? 3) Elegant Mermaid One-shoulder Bowknot Court Train Evening Dress in chiffon. It has the sweetheart neckline decorated with pearls and rhinestones, a large band wraps around the waist with a beautiful drape, Closed at the waist by a belt fastened by a large bow and pearls. the waist to show the perfect female body. How not to fall in love with colored clothing and high fashion design? Evening Dress. 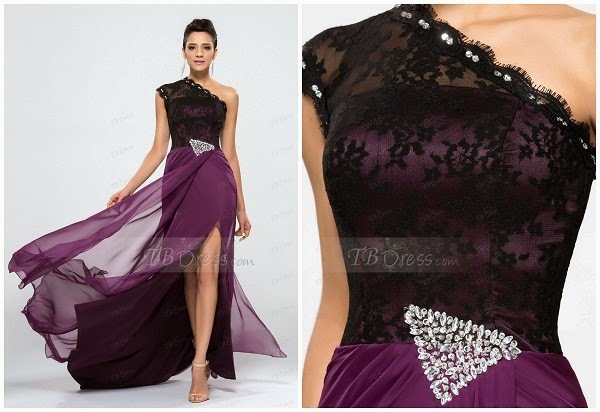 Such a beautiful evening dress 2015 from TBdress, design is unique. The dress is made ​​of lace and chiffon, life has a big brooch decorated with a rectangularis very fine, beautiful colors for your choice from, size also can refer to the data sheet. Material is made from high quality lace. The evening dress on site Tbdress, one shoulder, is made of chiffon and silk, has a draped band that runs from the shoulder and around the waist. The color gold has the makings animal form that drapes and geometric patterns. Suitable for a woman spirited and effervescent, it is available in different colors and sizes. Sushi perfetto per i tuoi ospiti con il coltello da pesce Premax. Cristina hello i've Always loved clothers "dream"
these seem to come straight out of a fairy tale. I ride to visit the site thanks!!! Collezione stupenda !! Gl'abiti sul tono del blu sono i miei preferiti !! Il leopardato non mi attira molto !! Andro' a visitare il sito,curiosa di visionare tutti gli articoli di questa azienda.